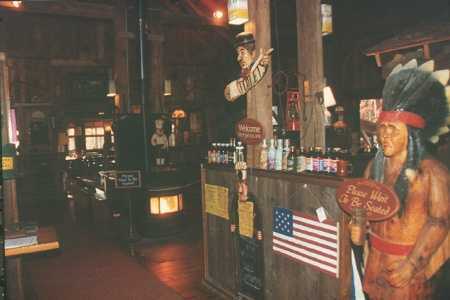 Parker`s Maple Barn offers a full Breakfast and Lunch Menu. We are open seven days a week from February to December with a short winter break in late December to early February. Please see our "Hours" web page for more details. 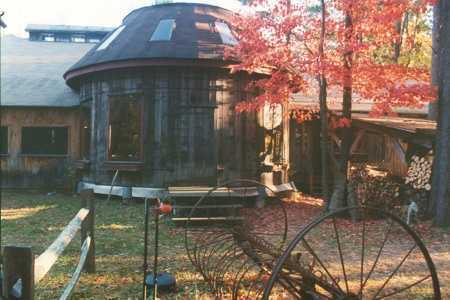 Yes, It`s a Real Barn! Parker`s Maple Barn is very well known throughout New England and beyond for their famous hearty breakfast menu served all the time. 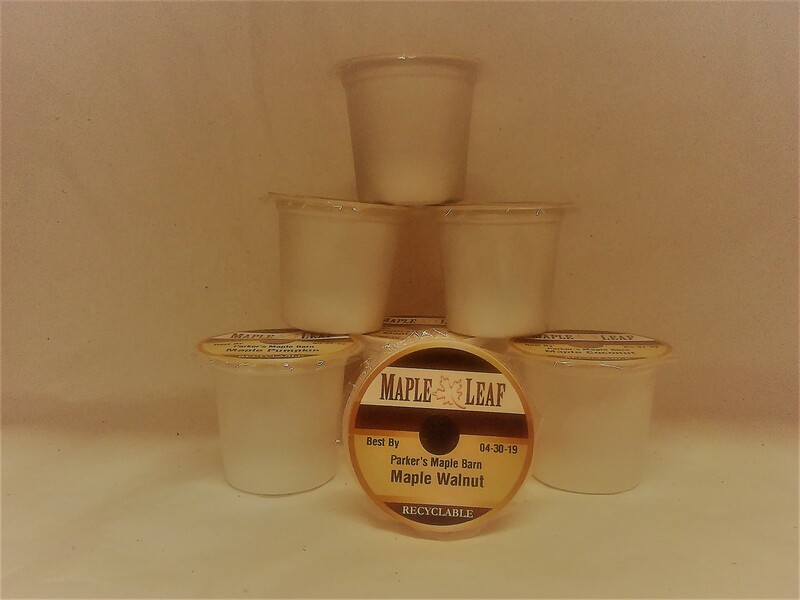 Our most popular breakfast is the Parker`s Maple Barn Special, and special it is: two pancakes, two eggs, bacon, ham and sausage or all ham hash, homefries and thick homemade toast served with our own Pure Maple Syrup! Our made to order waffles are a great hit too! Have it plain with our syrup or add fruit and whip cream! Lunch is served daily from 11:30 to close. Choose from many of our wonderful entrees such as Maple or BBQ Ribs. We slow cook them for several hours with our own Maple Syrup!! Mmm...We also have Roast Turkey, Roast Beef, Burgers and Sandwiches. Our homemade soups and chowder make a great start for a meal. And don`t forget dessert...typical choices are homemade pie, Indian pudding, grapenut custard and apple crisp!! 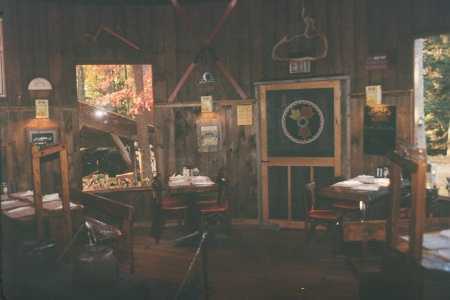 Our unique dining room is set in an 1800`s dairy barn and silo. Antique cow stantions once used when milking, now are integrated into many of our handmade tables. Antique farm implements are here and there on our grounds and tons of old tools and "doo-dads" adorn our walls and beams. Check out the great meals we serve! to help out with the driving.